"SyncApps provides peace of mind confidence that syncs work!" SyncApp is like the Ron Popeil of ovens, just set it and forget it! Wish it could be a little faster in the sync times. Know what data you want sync'd going into this before the set up. Connecting front end back end of systems. Awesome! Thanks Michael as our support team love this comparison to Ron. 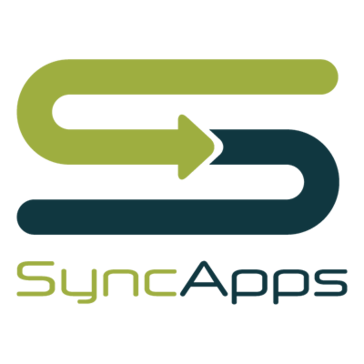 We will be reaching out to you offline to hear more as we too think that SyncApps is the easiest way to integrate data out there.